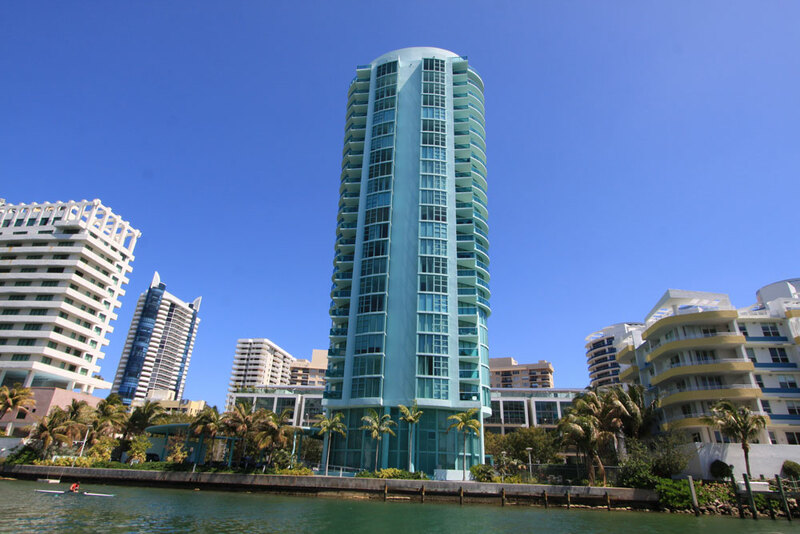 The 25 story 6000 Indian Creek condo in Miami Beach is located on the roadway of the same name, overlooking the water, La Gorce Island and Allison Island to the west. 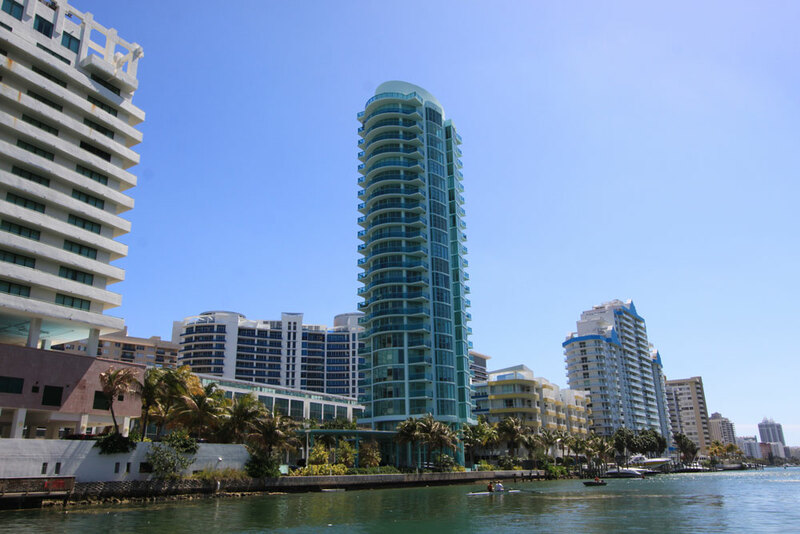 The 35 story glass tower within the “Millionaire's Row” neighborhood features 35 available with two or three bedrooms that offer all of the modern features plus a location that places residents near all of Miami Beach's best attractions and hotspots. A tropically landscaped pool deck, design by the award winning firm of Sieger-Suarez Architectural Partnership, a three story lobby, nearness to the beach, 6000 Indian Creek packs in many great amenities. 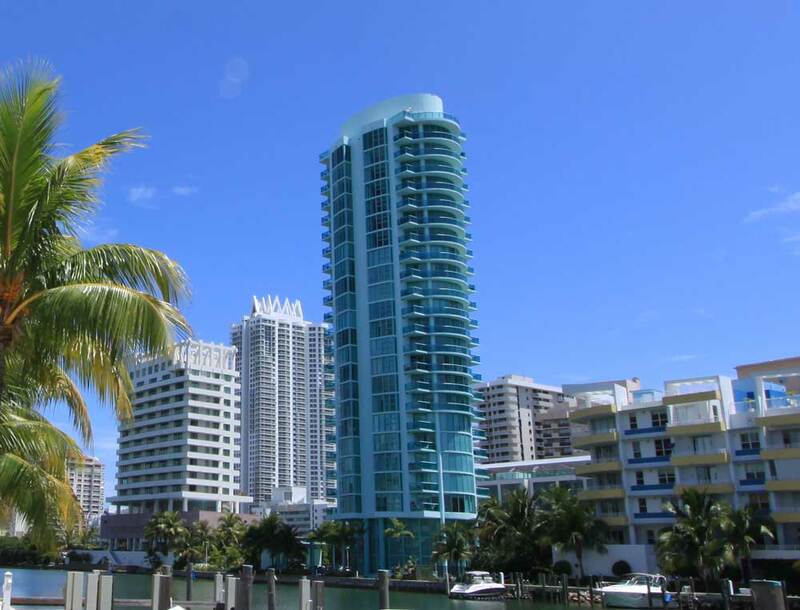 The Miami Beach condos for sale within the building occupy either an entire or half floor and also feature glass railed wraparound terraces (excluding those on the lower floors), modern appliances and marble bathrooms. 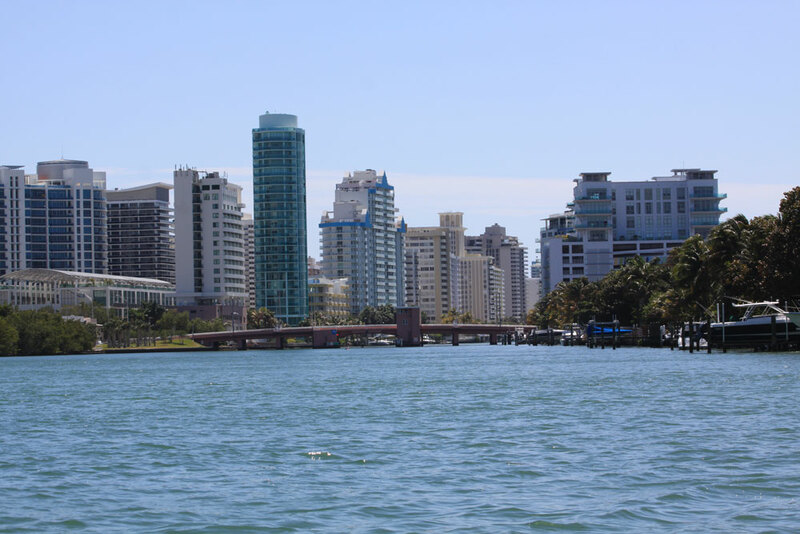 The La Gorce Golf Course is west of 6000 Indian Creek or you can explore the many sights of Collins Avenue that runs north and south throughout the barrier island of Miami Beach. Lincoln Road provides numerous shopping and dining opportunities and this increases even more once you've visited Ocean Drive. 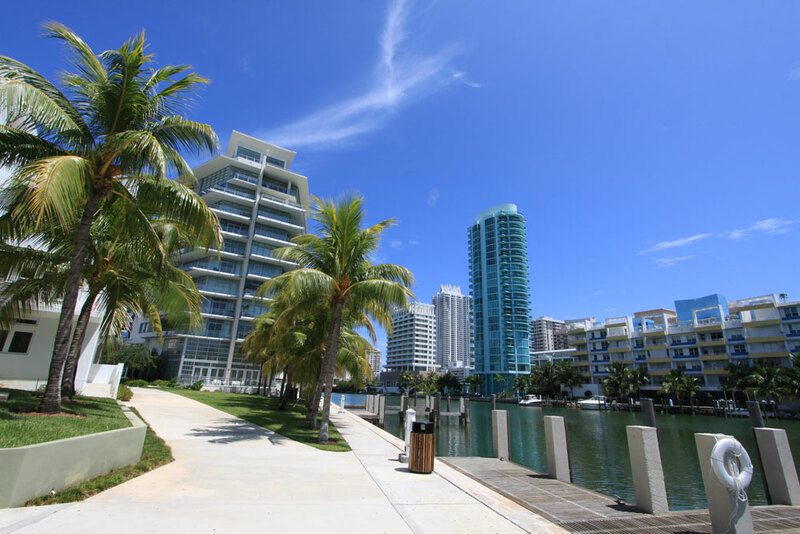 Explore Bal Harbour to the north or visit Downtown Miami to the west.